Hello! 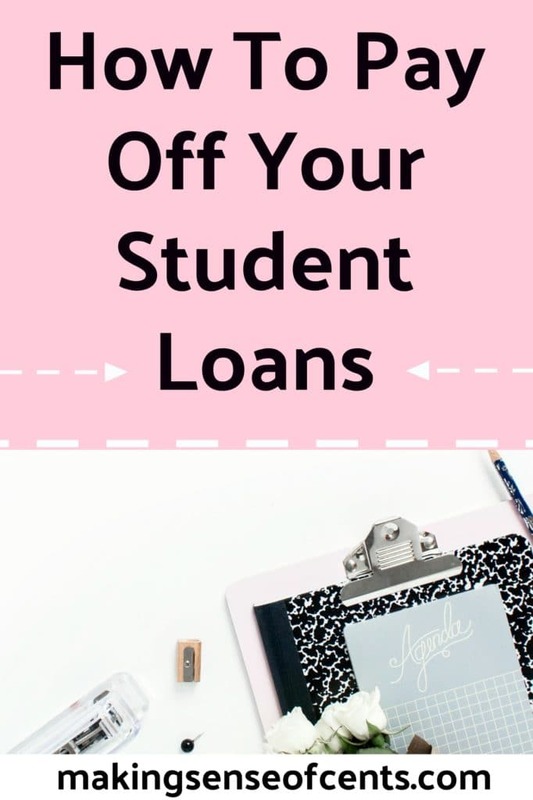 Today, I've partnered with Lexington Law to give you tips and tricks on how to pay off your student loans. Fun fact about myself in case you didn't know – I paid off $40,000 in student loans in just 7 months. I was in my early 20s when I accomplished this feat, and I did it without any parental help (nope, my parents didn't help me pay for college!). You may experience less financial stress. You may be able to use that money towards something more important and current in your life, such as being able to save for retirement.